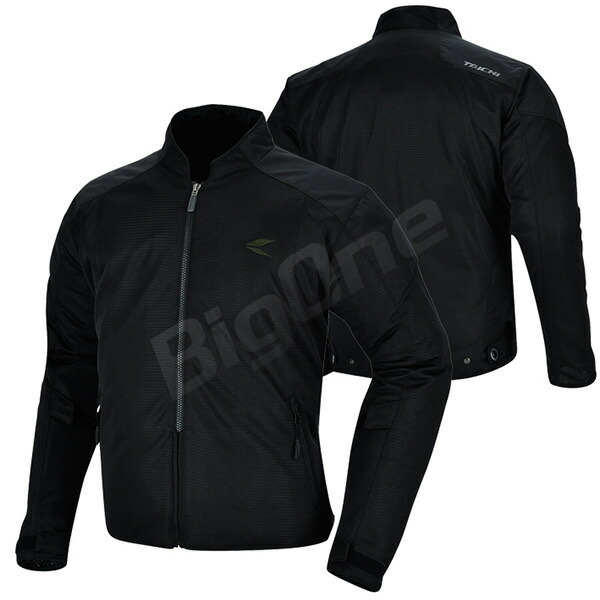 The air through jacket which was devoted to breathability and lightness of the comfort. The design can support wide situation and car model in simple and abundant color variations. Temperature regulation at the time of the low temperature is possible by carrying waterproofing inner jacket (RSU264).